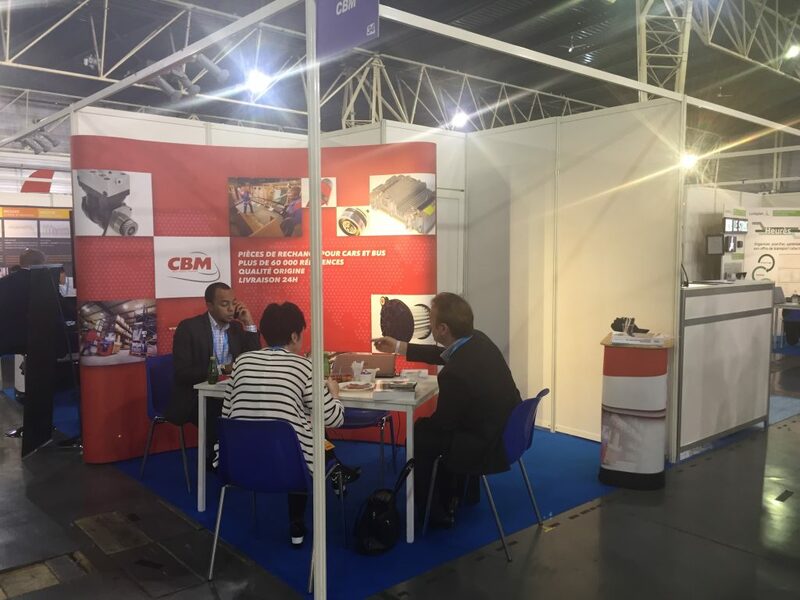 This year once again, CBM participated in the Journées AGIR trade show held at the Gayant Expo Centre in Douai on 5 and 6 July, focused on the topic of “Means of transport offering a high level of satisfaction”. For more than 30 years, this independent event dedicated to public transport has distinguished itself through its personal scale and friendliness that serves to facilitate discussions between elected representatives, regional government officials, public transport operators and suppliers, amongst other parties. The event, partnered by CBM, is based on a series of conferences and an industry trade show event at which we showcased our wide range of spare parts for buses and coaches to more than 600 stakeholders in the public transport and mobility sector.